View More In Fuel Tank Caps. You no longer need to go to the dealer to replace your old, worn out or broken tethered fuel cap. 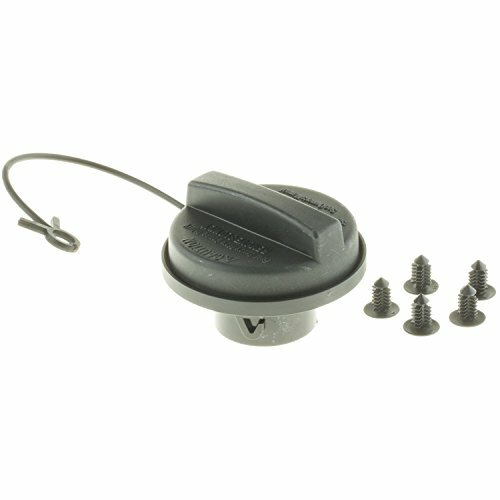 Perfect, affordable option as a direct replacement to your OE tethered cap, ready to install quickly and easily. Manufactured with high quality materials for long lasting durability. If you have any questions about this product by Motorad, contact us by completing and submitting the form below. If you are looking for a specif part number, please include it with your message.